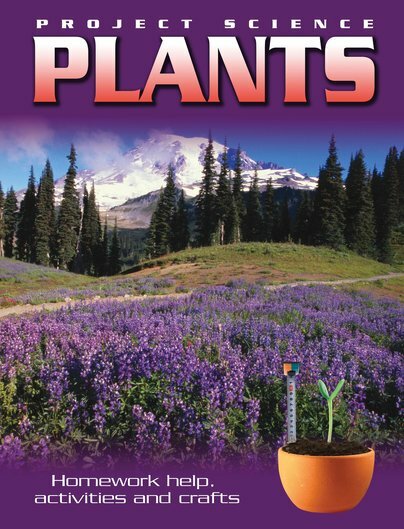 Turn a topic in to a science project using practical experiments to understand what plants are. Look in detail at each part of a plant, starting with the roots and working up to the stem, leaves, flowers, fruits and seeds. Then take a look at things like sunlight, germination, the life cycle of matter and the importance of plants in our world. Each section begins with a step-by-step example you can do yourself, and follow up with a number of ‘magic’ experiments that will help children learn by doing their own activities.